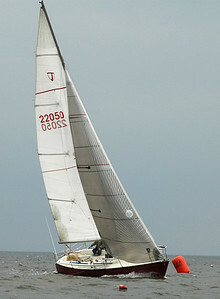 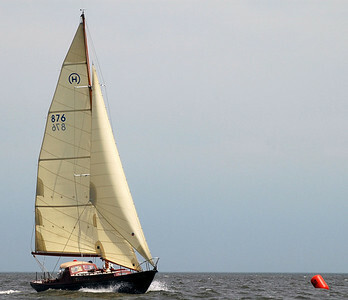 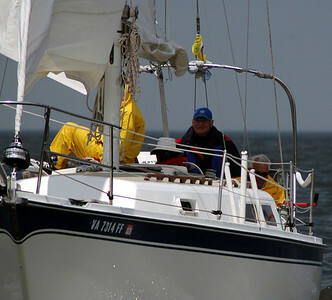 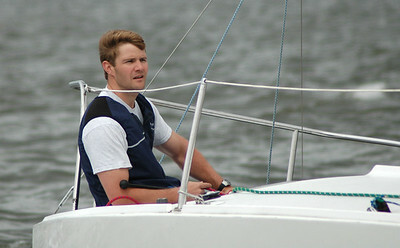 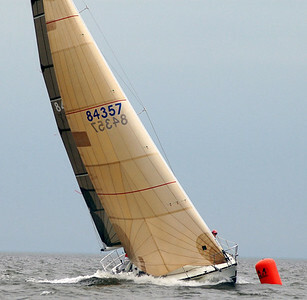 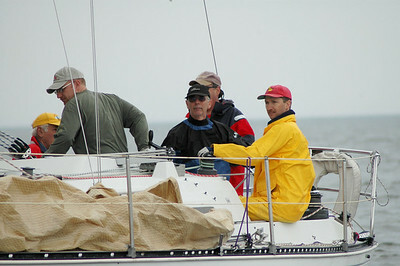 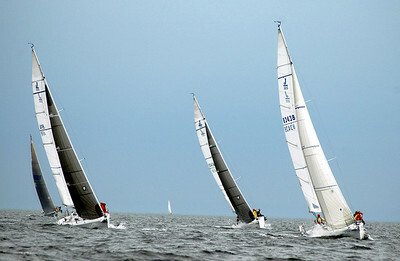 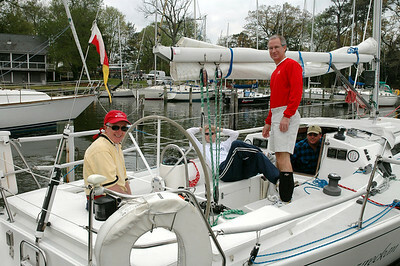 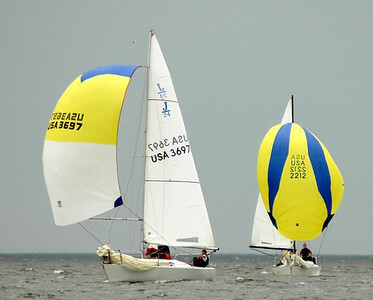 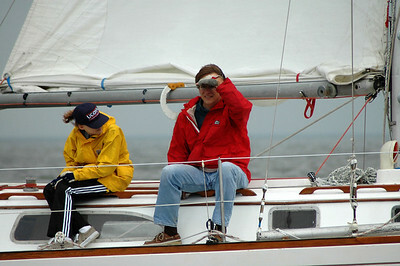 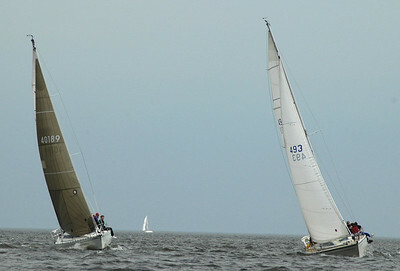 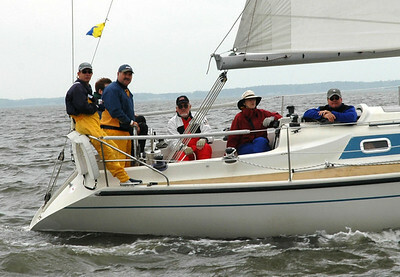 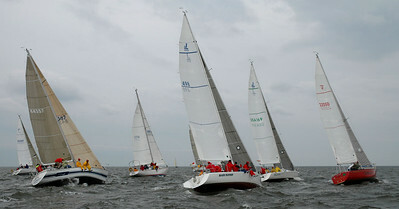 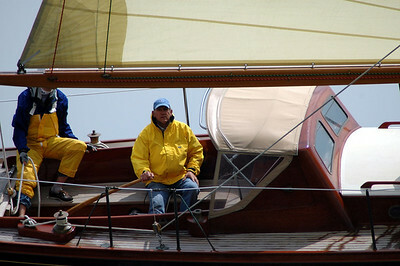 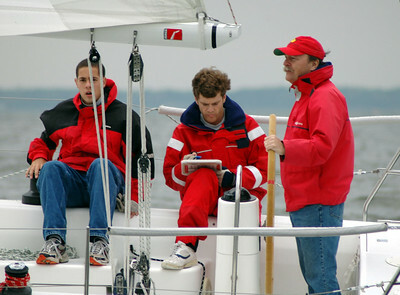 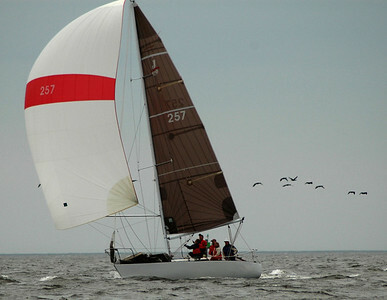 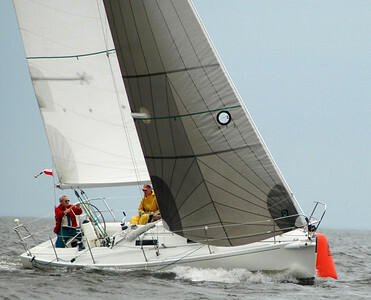 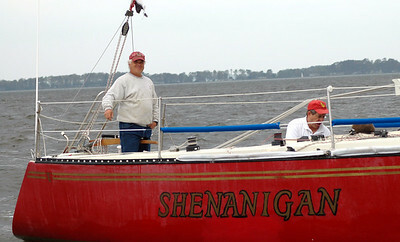 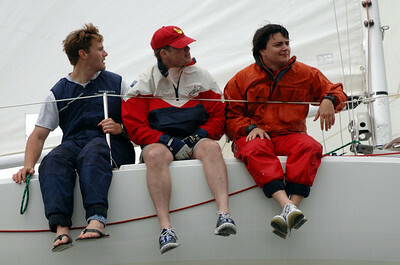 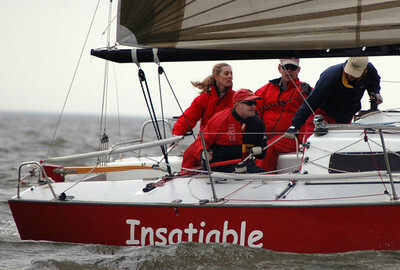 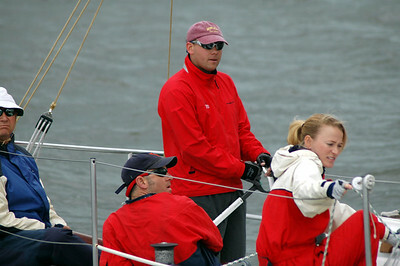 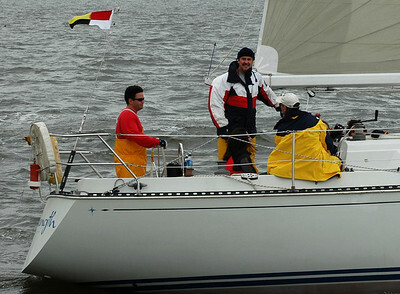 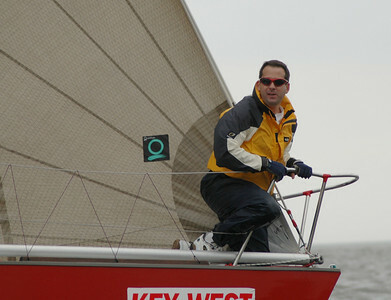 Fishing Bay Yacht Club Offshore Opening Day Regatta - April 23. 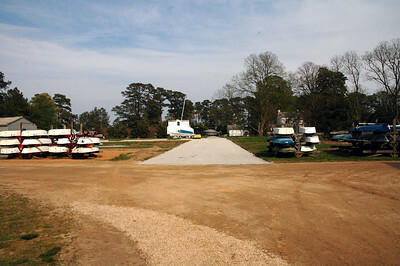 Adding gravel to the new boat parking area past the racks. 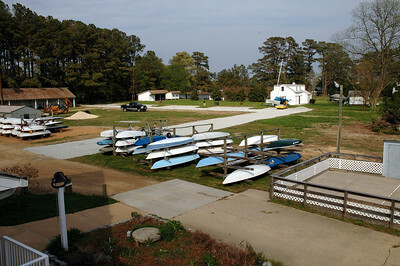 High view of the new land.